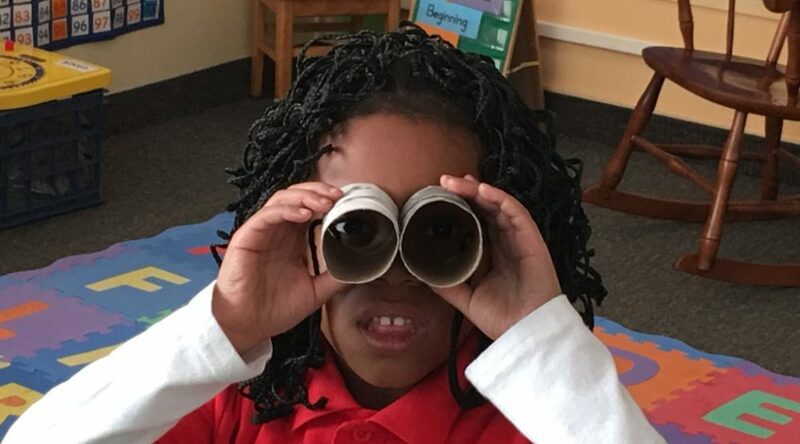 We assess all scholars in fall, winter and spring to track growth and pinpoint knowledge gaps. Our scholars showed outstanding growth last year. Our assessments showed an 87% increase in the percentage of scholars who demonstrated a year of growth in math and a 34% increase in the percentage of scholars who made a year of growth in reading. We are training our teachers to use the data we collect to inform individual instruction. When an instructor is familiar with the state standards, they are able to tailor each scholar’s learning to fill in the gaps. Considering enrolling your child? Request a tour of our school. We will contact you to schedule a time. 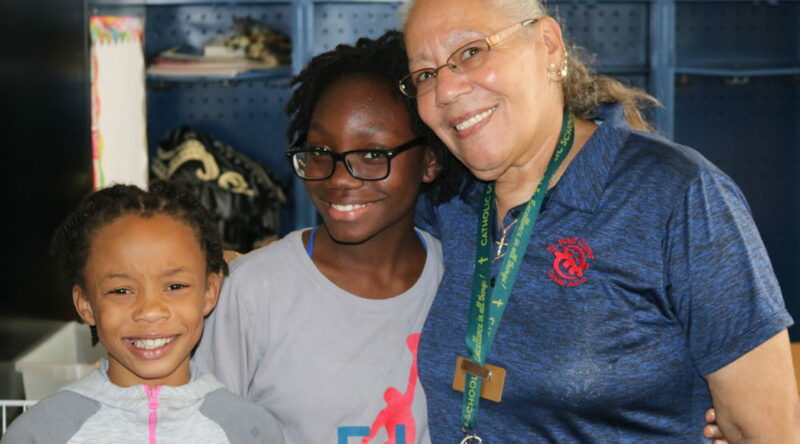 St. Peter Claver Catholic School offers individualized, faith-based education to scholars, many of whom live in challenging circumstances. Our curriculum incorporates technology skills that enhance the learning experience. 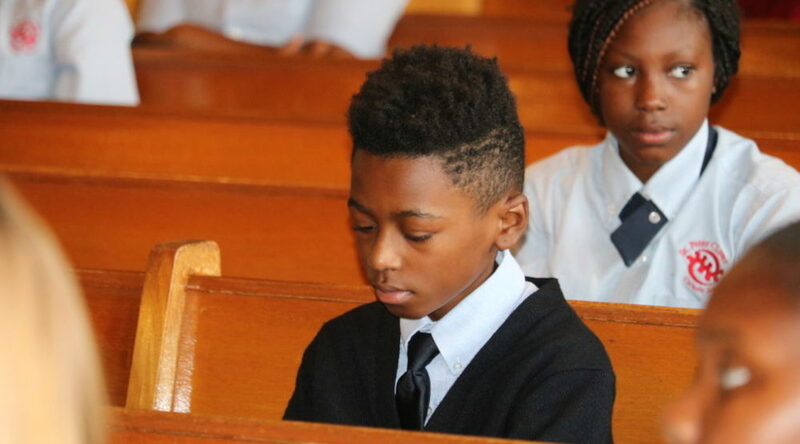 From weekly mass to daily prayer, faith is a constant at St. Peter Claver School. While we are a Catholic School, we welcome and respect people of all faiths. 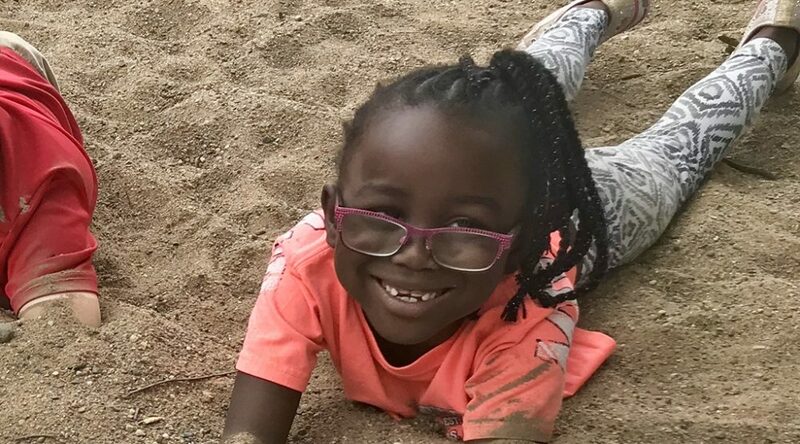 Extended Day is St. Peter Claver’s after-school child care program for students in Kindergarten through Grade 8. 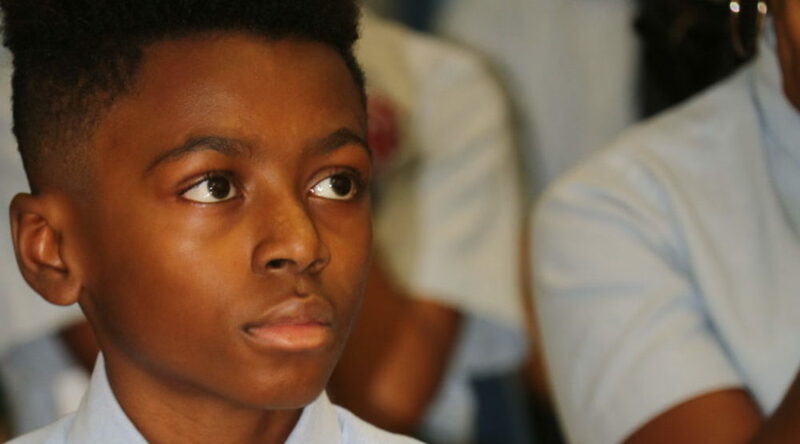 Scholars from all three Ascension Catholic Academy schools come together for Super Summer Language and Math, a six-week program aimed at combating summer slide.